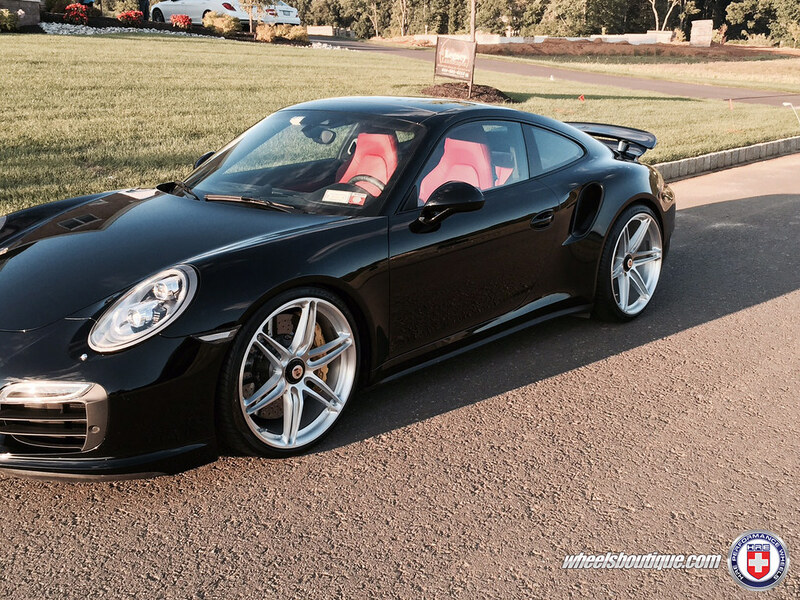 This beautiful Black & Red Turbo S sits on HRE P106s in 21"x9.5" & 21"x12.5" and is hard not to love. 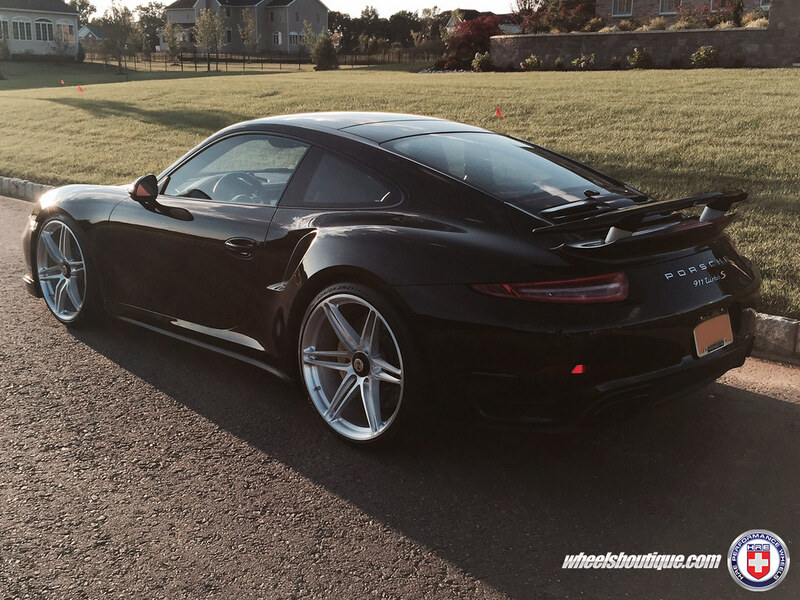 911's in black with red interior aren't uncommon but the fact is it looks amazing and will likely always be a staple in the Porsche line-up. These were quick pictures our customer submitted and we are looking forward to a proper photoshoot of this stunner. Once we've receive them we will attach them here, so stay tuned and be on the lookout for more of this beauty. As always, please let us know your opinions and thoughts. 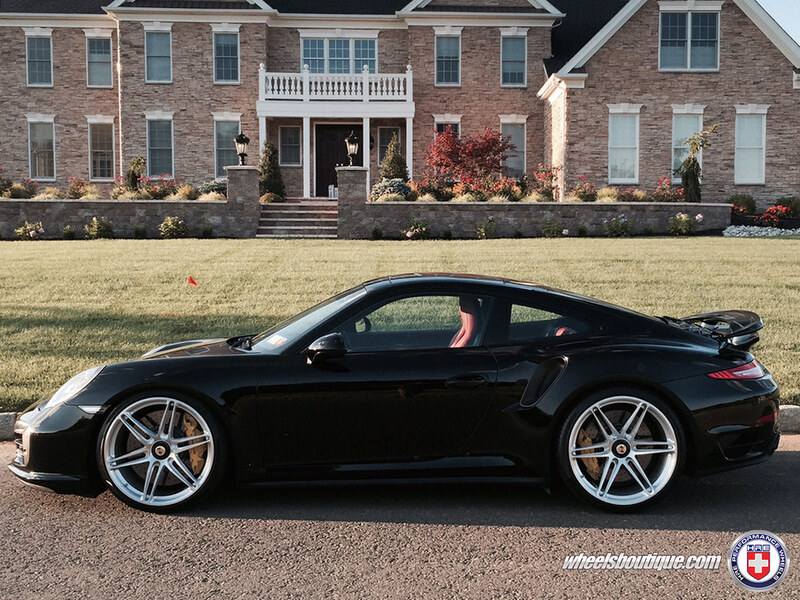 They are the nicest set of wheels for a 991 I have seen yet, beats techart! 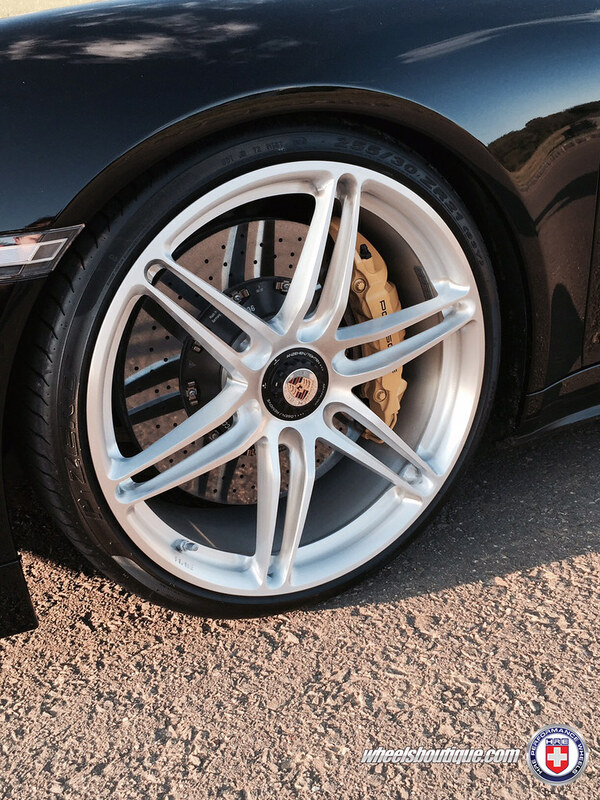 what is the brand of Rim?